Learning little factoids about your favorite movies can be fun, and there is a seemingly endless supply of listicles out there waiting to tell you stuff you may not know in easy to read bite sized bits. *Did you know O.J. 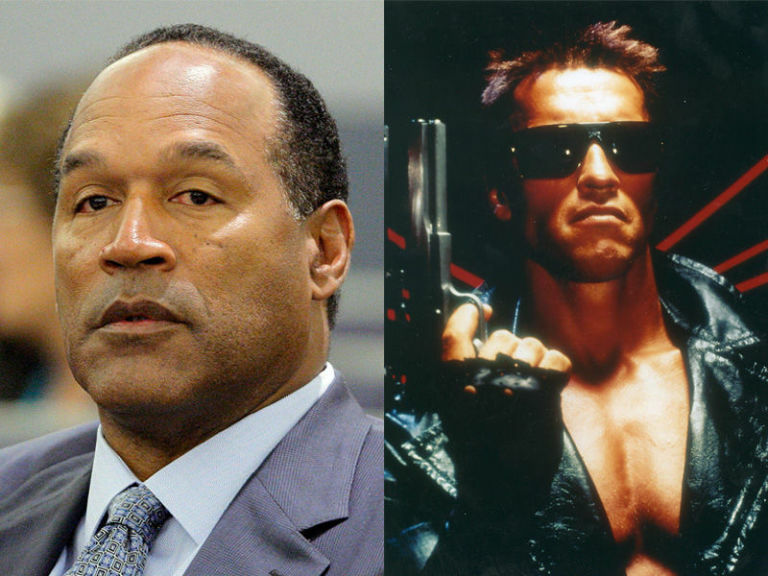 Simpson was almost cast as the Terminator? Director James Cameron thought his persona was "too pleasant". After reading these listicles people learn new facts about flicks, which they can happily share with friends, family or give back to the internet's pool of knowledge via community posts. *Did you know that actor Tony Todd actually put live bees in his mouth during the filming of this iconic scene in Candyman? *Did you know young Mary Gibbs, the voice actor who played Boo in Monsters, Inc., wouldn't sit still and read her lines? The crew had to follow her around with a mic and record her basically just being Boo in real life. "A Fun Assortment Of Movie Factoids"